Acid toners are a great product for all skin types but they are particularly beneficial for those who have dull, pigmented or problematic skin. 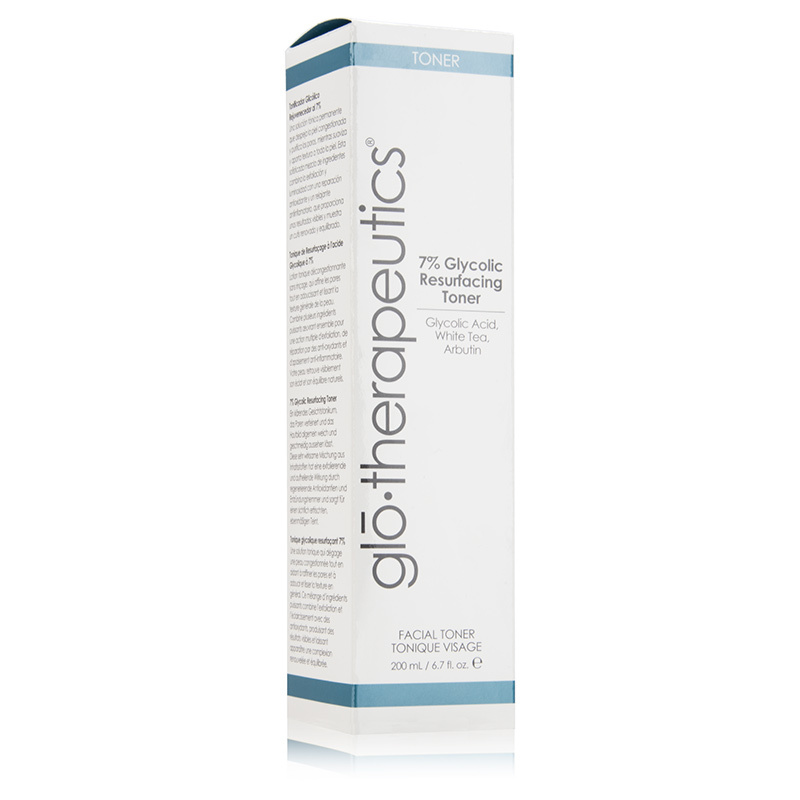 I have been testing out the 7% glycolic resurfacing toner from Glo Therapeutics for the last 4 weeks (this is Stacey). During my recent pregnancy my skin was the best it has ever been. I actually don't think I had a single blemish during the whole 9 months but as my hormone levels have returned to normal my skin has gone back to its old tricks. Hard cyst like bumps under the skin, always around my chin which never really surface but just give you a lovely hard, painful lump under the skin. They don't seem to be as bad as they were whilst I was on the contraceptive pill pre- pregnancy but nonetheless they are back again. Usually deciding to rear their ugly head around a Thursday just to ensure they are ready for the weekend! Party animals! I normally use Biologique Recherche P50v but was keen to see how this one compared. Although these are both acid based toners they contain quite different ingredients so I did expect that they wouldn't perform in exactly the same way. This resurfacing toner contains 7% glycolic acid (which P50v doesn't) and because of this it is a very stimulating toner. If you have sensitive skin then I wouldn't recommend. 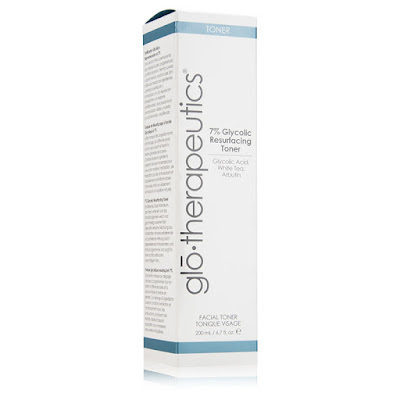 Glycolic acid eats away at the dead skin cells, breaks down sebum and removes all the grime from the pores. This toner claims to be an effective acne treatment, reduce fine lines and pigmentation, minimize pores, and reduce the barrier of dead skin cells which lead to blockages. 7% Glycolic is not am extremely high level to use on the skin but it does come with some risks, as with all acids. Introduce it to your skin care regime slowly to give your skin chance to get used to it. It is very stimulating and does feel like a thousand tiny needles tapping at the skin as you swipe it over the skin, especially on the areas which have blemishes..my eyes actually watered as I dabbed it onto those areas! Using glycolic acid on the skin also makes it very sensitive to the sun so you need to avoid UV contact or wear a very high sun protection if you are outside. As mentioned, this did sting my skin and left it very flushed temporarily. It was also a little drying over the areas which I had repeatedly swiped my cotton pad over (maybe I was a little too vigorous). I did also think that in the first week of using this it made my skin feel more oilyier than normal. Maybe my skin was over producing oil to replenish the oils being removed, it did balance out though after continued use. Did it prevent spots? No, but it doesn't claim to prevent them either, I just hoped it might. What I felt it did do though was boost the healing time of blemishes. Any little pimples which cropped up during the day were gone the next morning after using this at night. I also begun to feel a cyst like spot deep in the skin on my chin so I gave this area a good going over with the toner morning and night for three nights and it seemed to suspend the size of the spot until it naturally healed and reduced in size. It never came to the surface in its normal way but the skin above it did feel dryer and a little flaky..but much better than the huge blemish which would normally appear. The rest of my skin felt smoother and looked radiant, I didn't notice any reduction in pores but to be honest I don't think there is much you can do about pores anyway. This toner is available in a large 200ml pump action bottle for £33.00. The pump was annoyingly stiff and required a little force to push down but maybe I just had a duff bottle! You can purchase this here if it sounds like a toner you may like to try. Thanks for a thorough review Stacey! I think I'll stick to my beloved p50 for now! 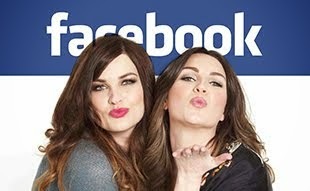 I love this blog , its one of my favourites. I have a blog too , and could someone check it out. Follow for follow?